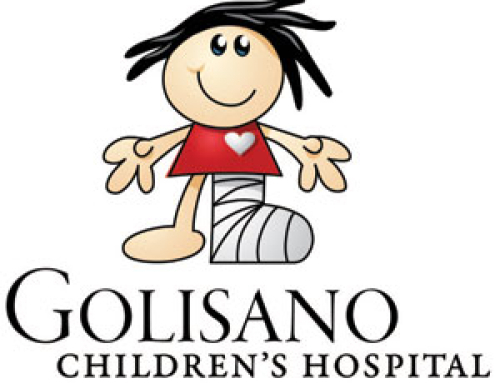 The Italian-American Coalition (IACK) for Kids will team up with more than a dozen area food and beverage establishments for its Holiday Fundraiser to further aid families living in Upstate New York in need of financial assistance during their child’s long term inpatient/outpatient hospitalization. 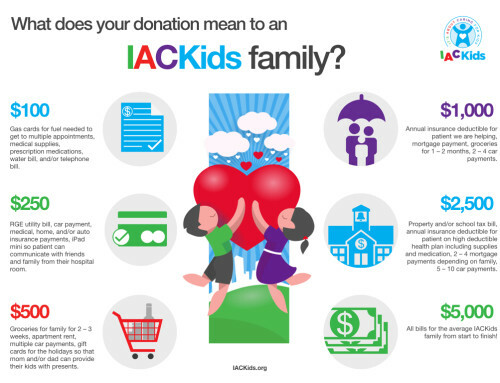 From November 25 to December 31, residents will have the opportunity to purchase an IACK placard (minimum donation of $1) at various locations across the area, and the establishments will then display the placards with the supporter’s name or business on a designated wall for one month. All donations will benefit the IACK, which provides individuals with financial assistance if they are unable to afford their housing, transportation, and/or medical costs. The Back Nine Grill, 3500 East Ave.
Wall Street Bar and Grill, 330 East Ave.
Vinyl Night Club, 291 Alexander St. The Otter Lodge, 1776 Monroe Ave.
Lovin’ Cup, 300 Park Point Dr.
O’Callaghan’s Pub, 470 Monroe Ave.
TC Hooligan’s, 134 Greece Ridge Center Dr.
Red Fedele’s Brook House, 920 Elmridge Center Dr.
Joey’s Pasta House, 1789 Penfield Rd. The Brighton on East, 1881 East Ave.
Elmgrove Wine and Spirits, 738 Elmgrove Rd. Lond Pond Family Restaurant, 496 Long Pond Rd. 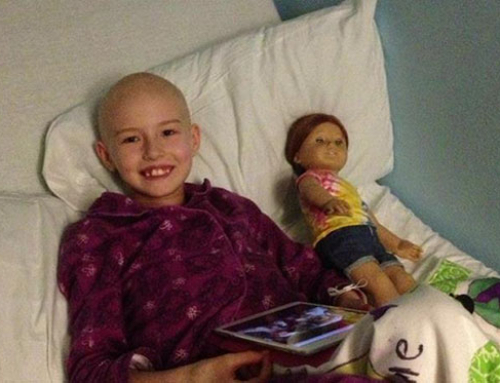 As always, 100% of all money raised goes right to our families.